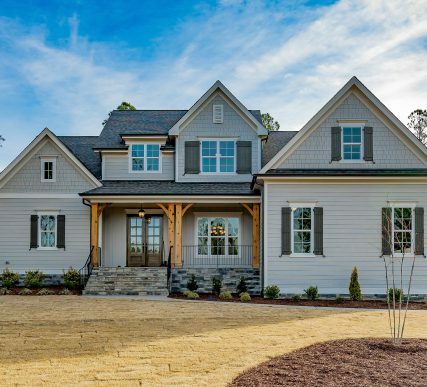 Lot#6 – 181 Seaforth Landing Drive | Poythress Construction Company Inc. This lot is located in the beautiful wooded Seaforth Landing subdivision. 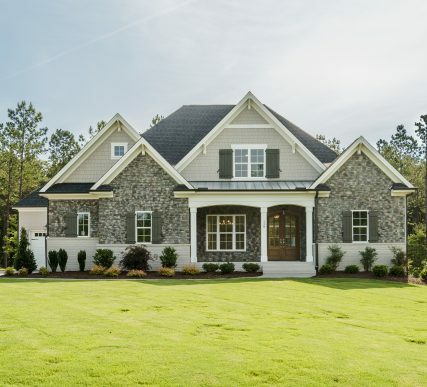 This new custom home subdivision is located 2 miles to Vista Point at Jordan Lake with access to boat ramp, camping, picnic area, playground, beach and walking/hiking trails. Your new custom home will feel like a vacation home for your family! Come out and look over the large wooded lots varying in size from 1.5-5+ acres. This is your chance to design and build your own new custom dream home!